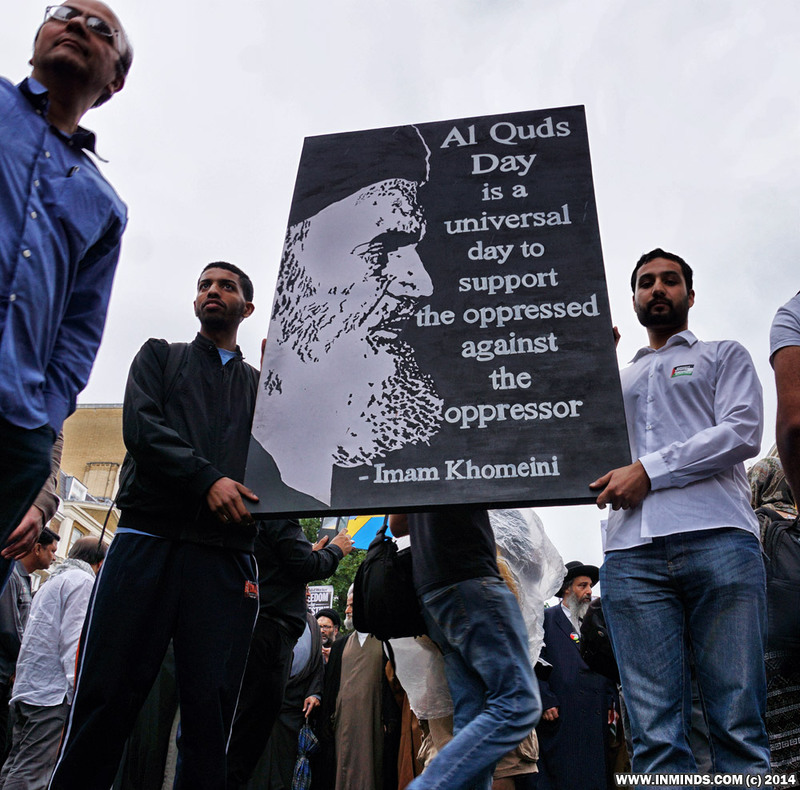 Al Quds Day - the last friday of Ramadan - is an international day of the oppressed when people from all backgrounds and beliefs, from across the world - from Nigeria to China, from Cuba to South Africa, from Canada to Indonesia, come together united in solidarity with Palestine. 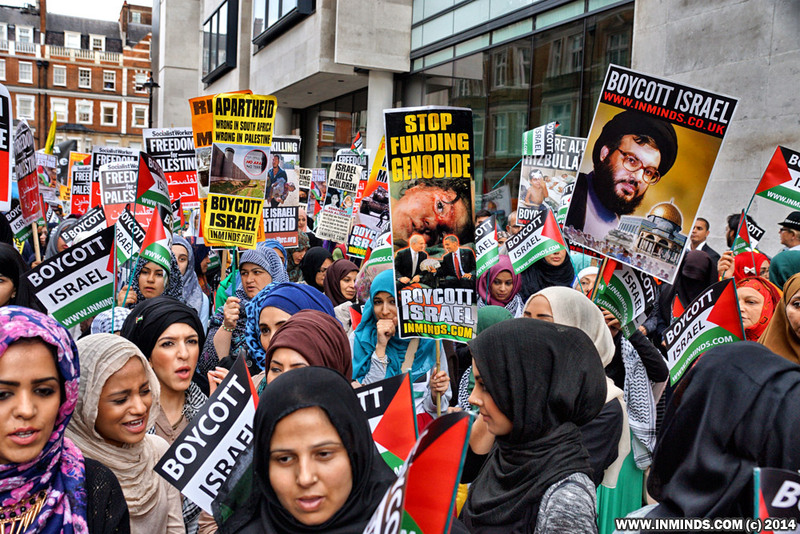 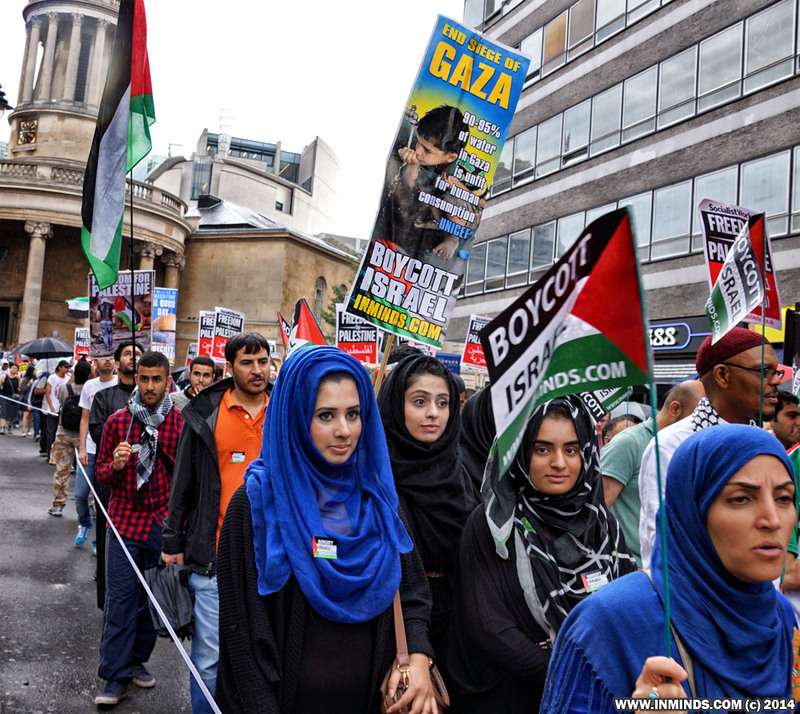 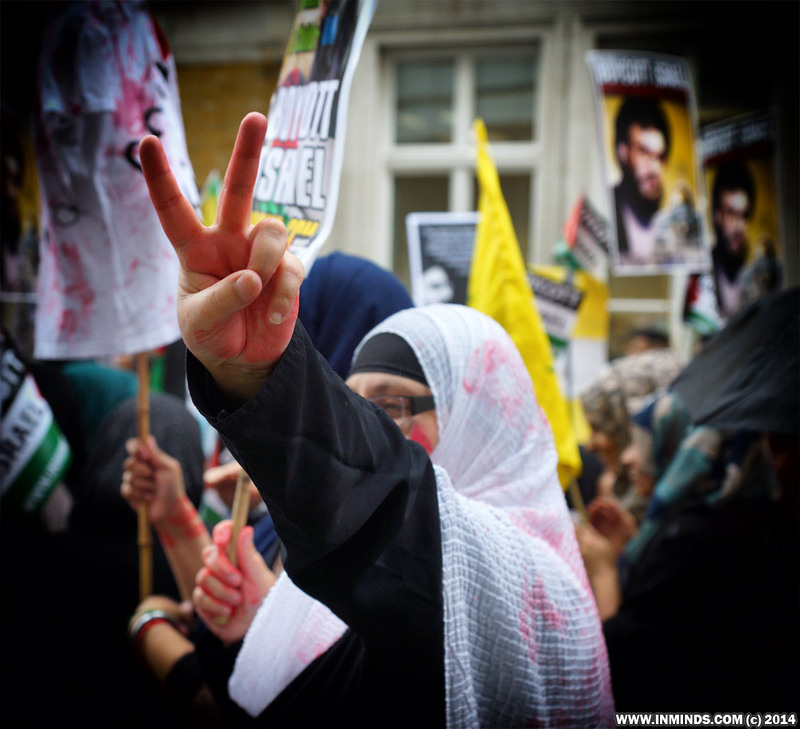 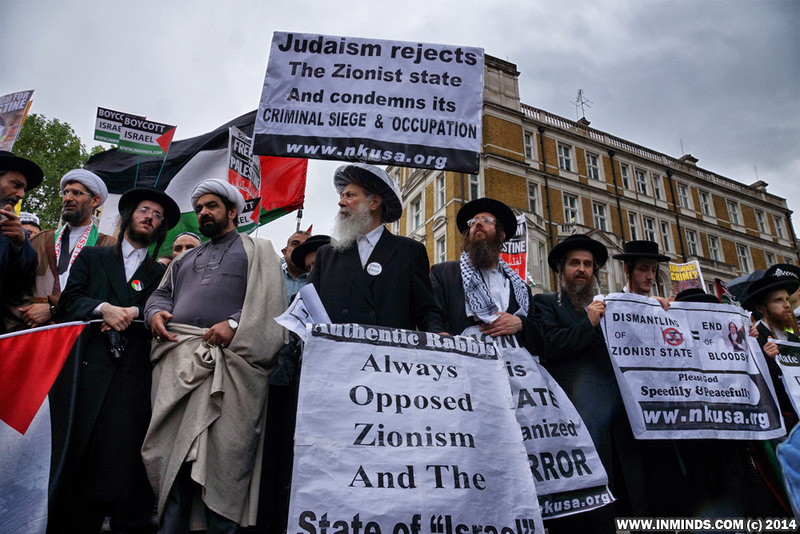 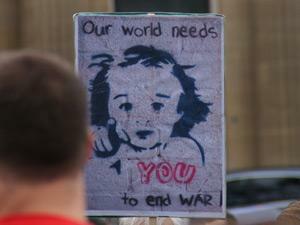 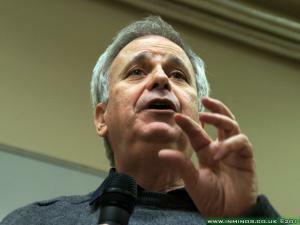 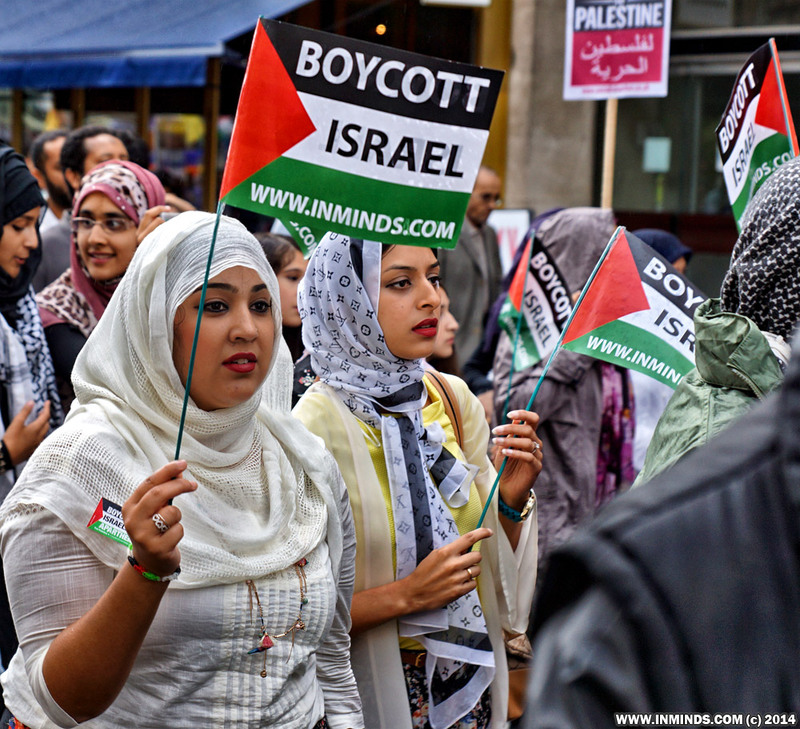 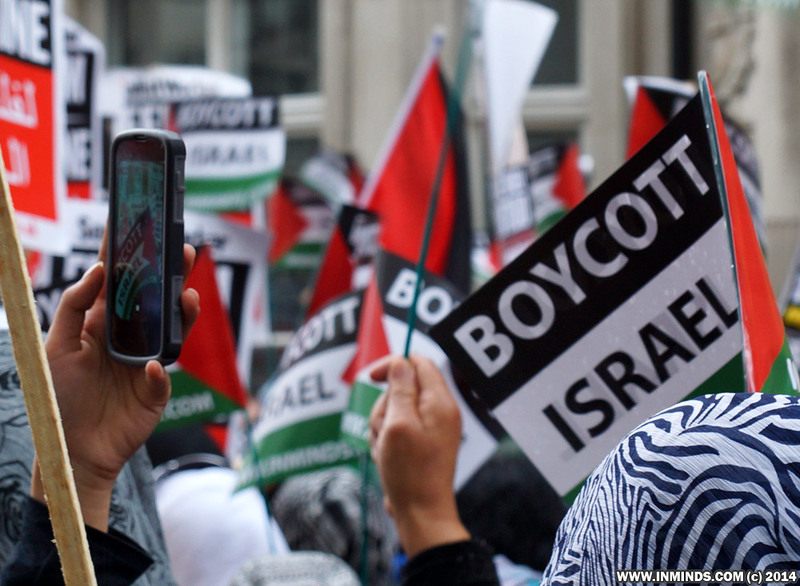 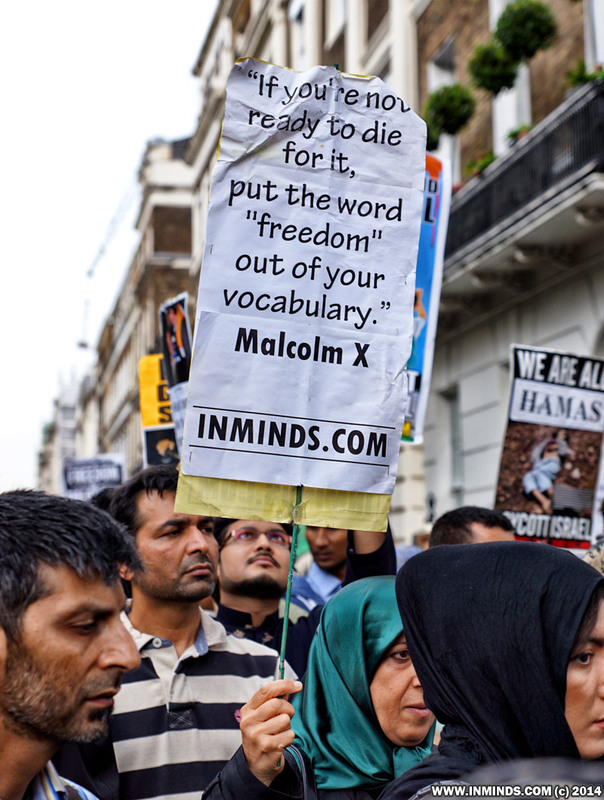 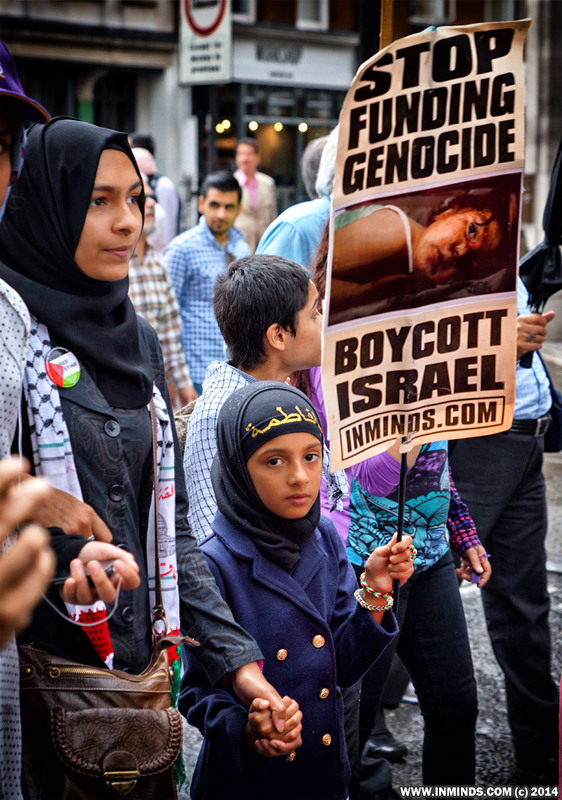 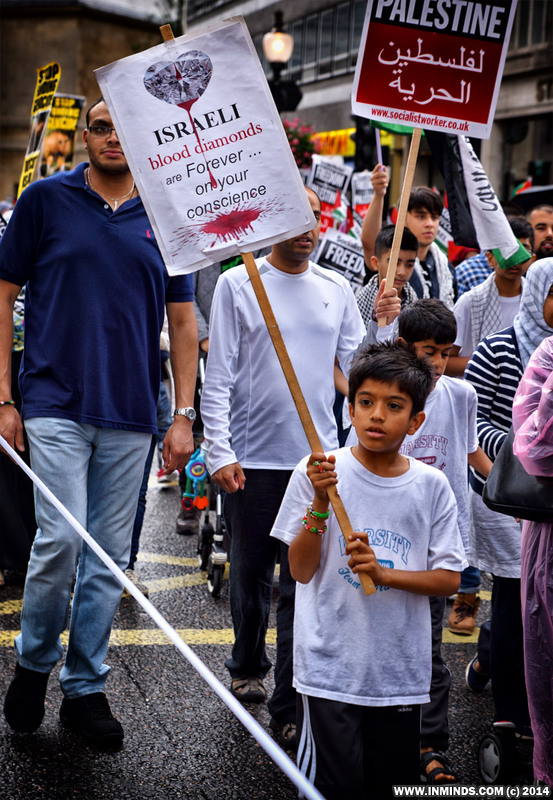 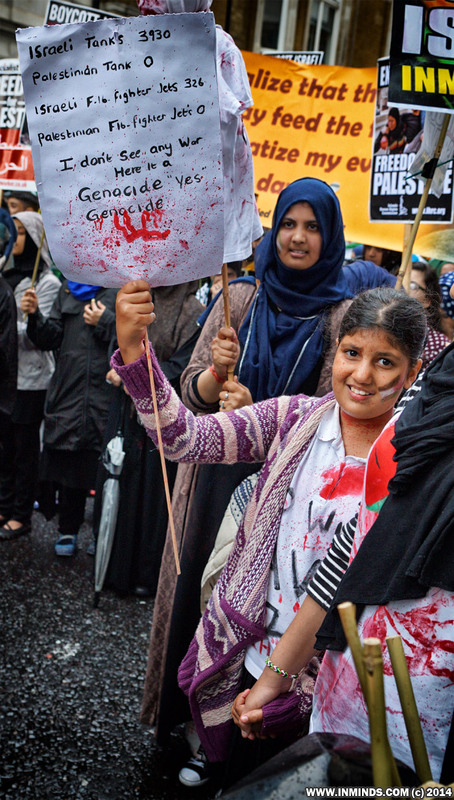 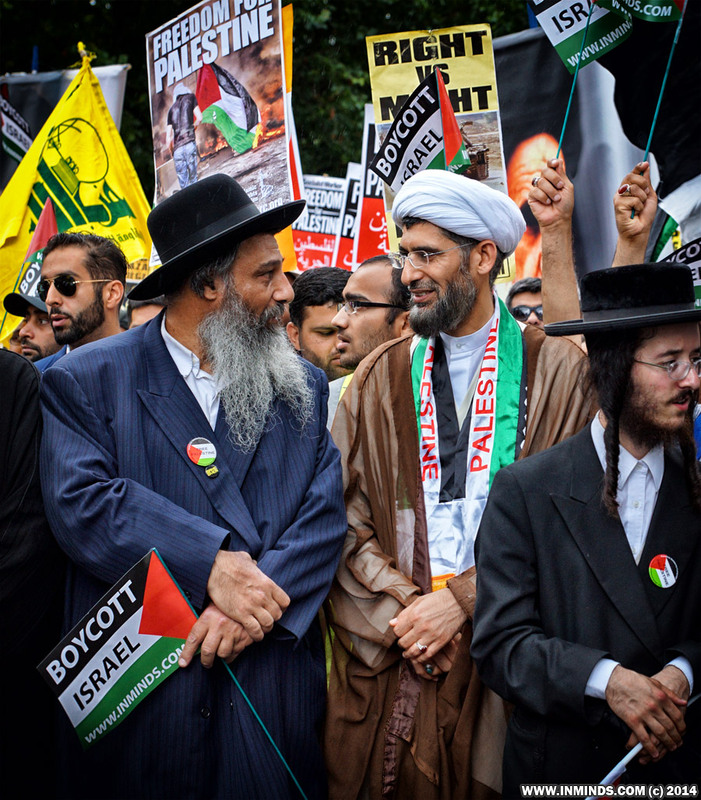 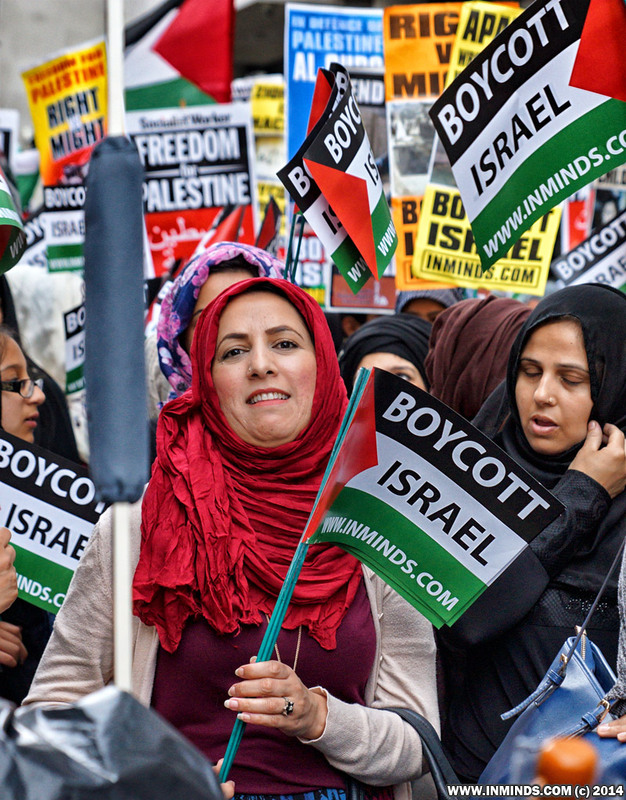 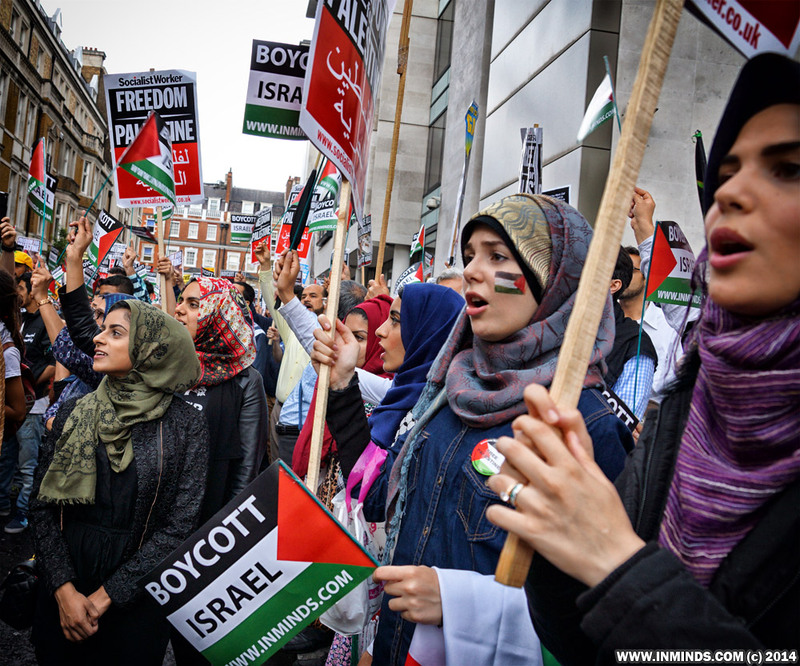 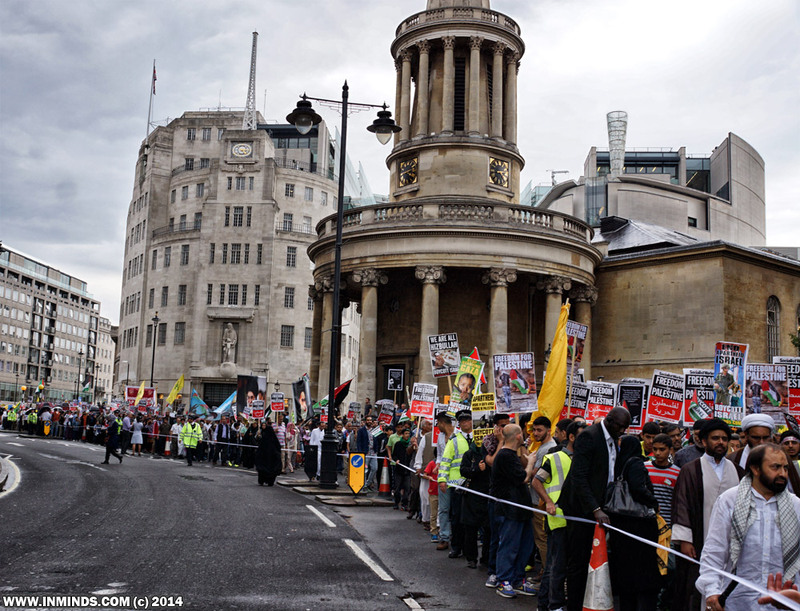 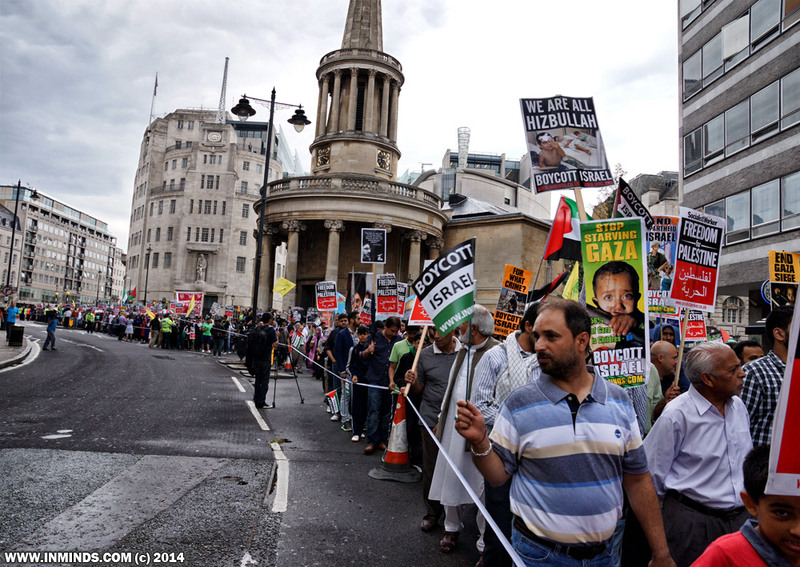 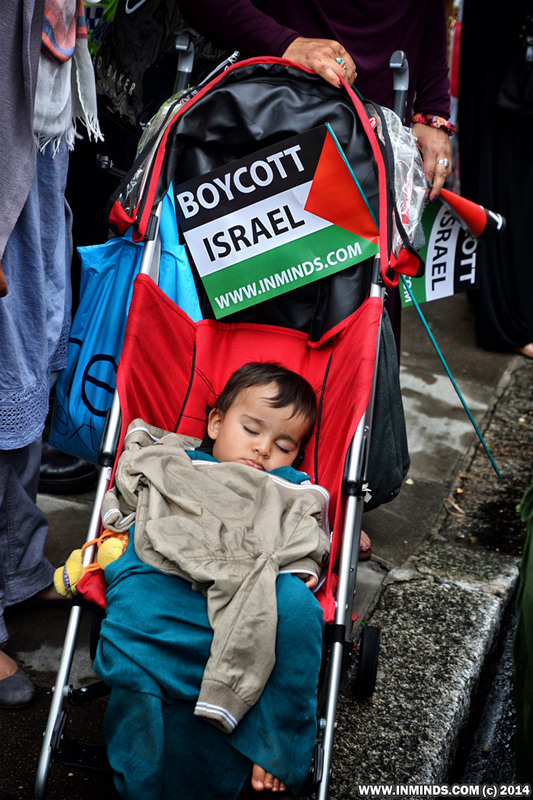 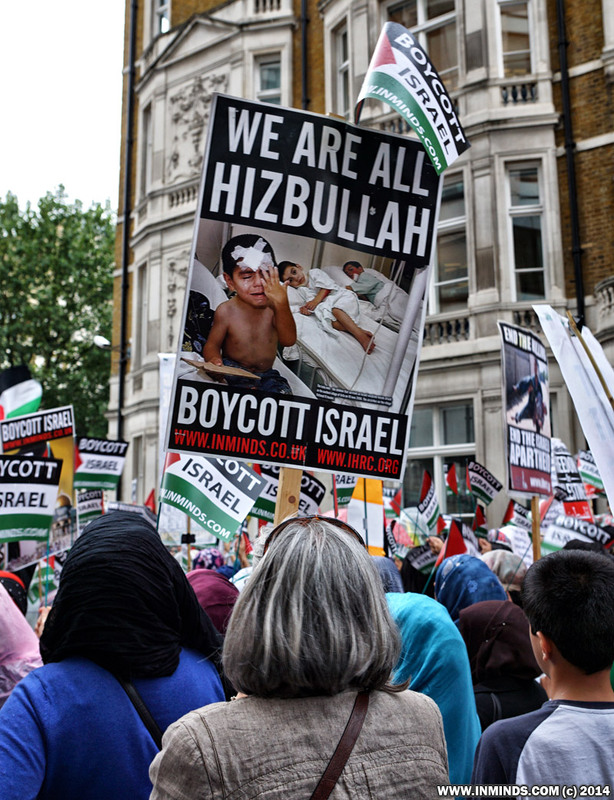 Here are photos from last years London Al Quds Day 2014. 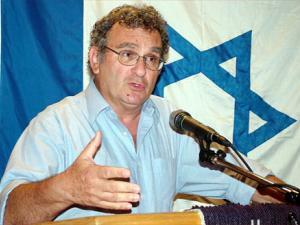 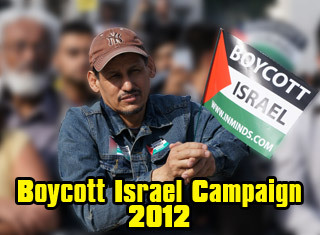 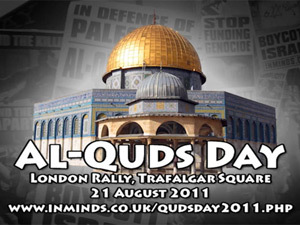 Al Quds Day - Is it for you? 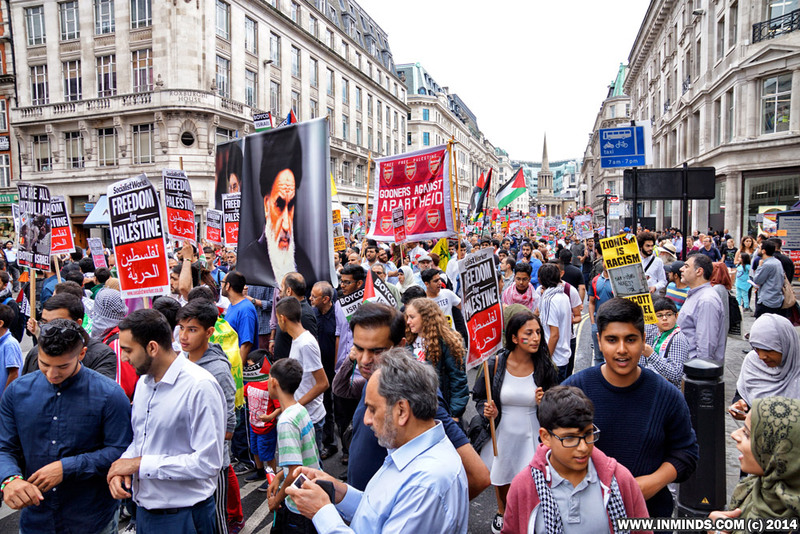 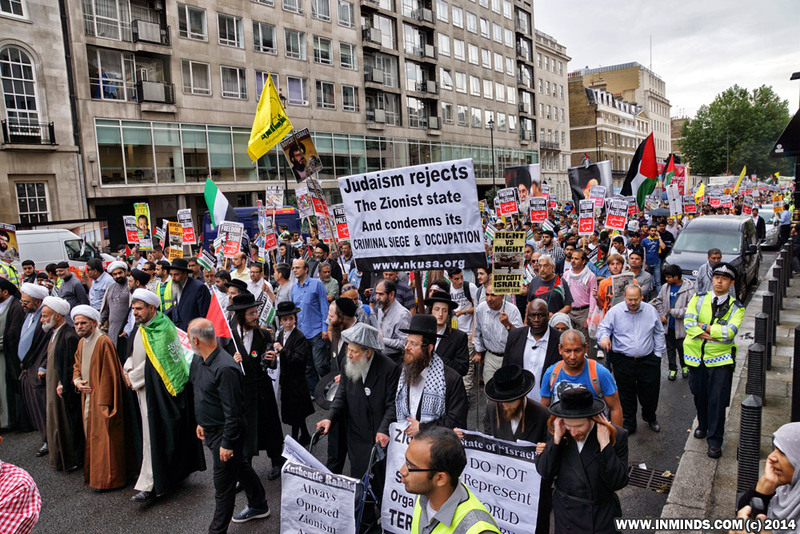 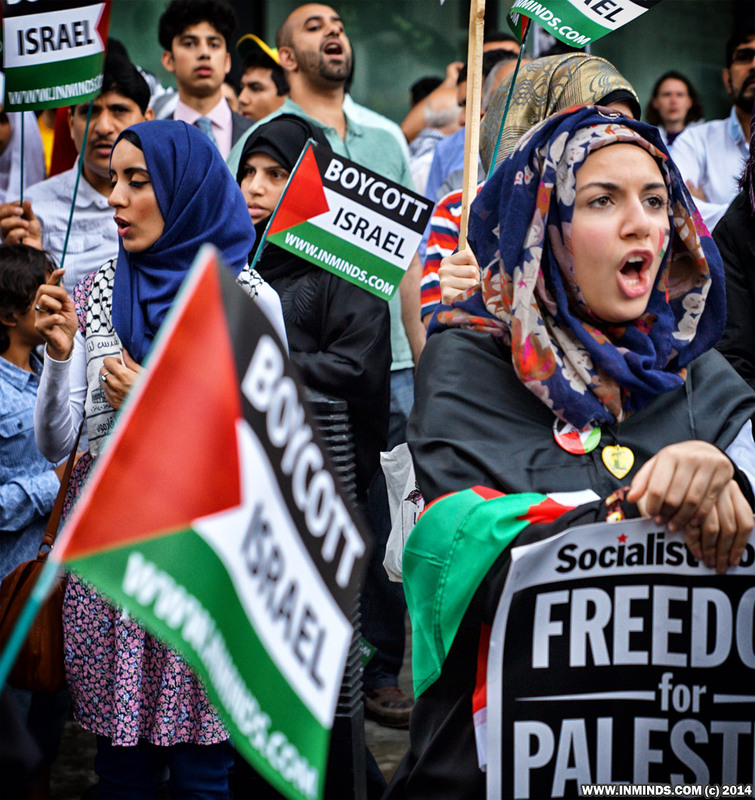 Londoners ignored provocations by the Far Right / Zionist alliance and came out in their thousands to show their support for the Palestinian people on Al Quds Day. 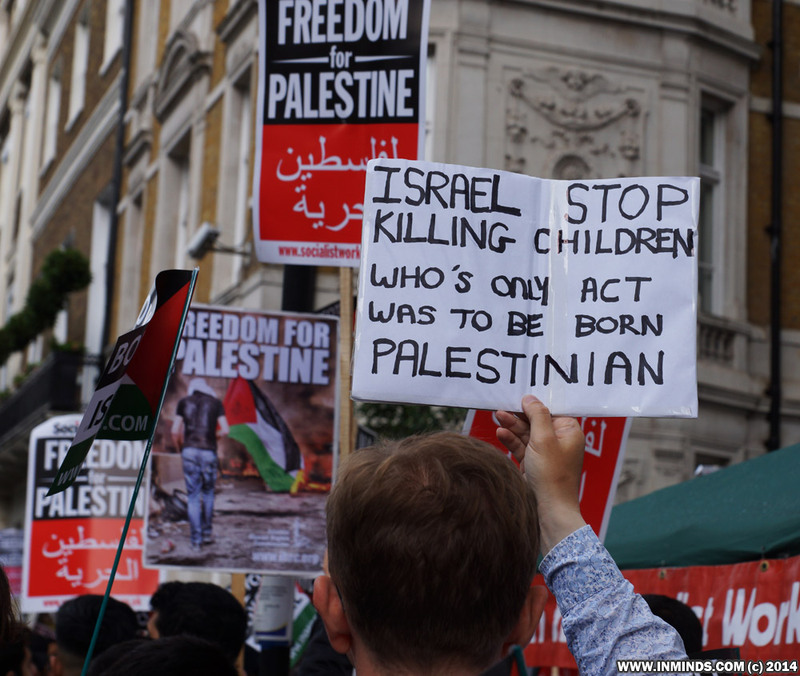 These are the placards that will be on display at London Al Quds Day 2018. 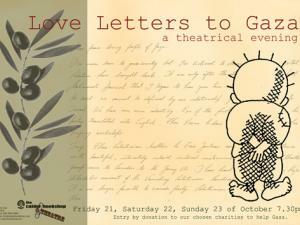 Please join us, come and pick your favourite design! 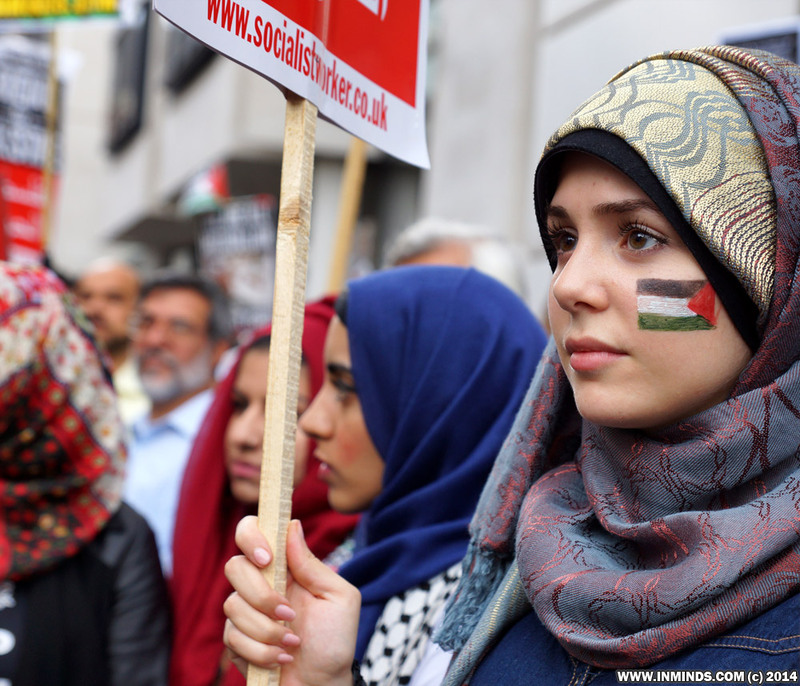 Unite for Palestine, join the annual London Al Quds Day on Sunday 10th June 2018. 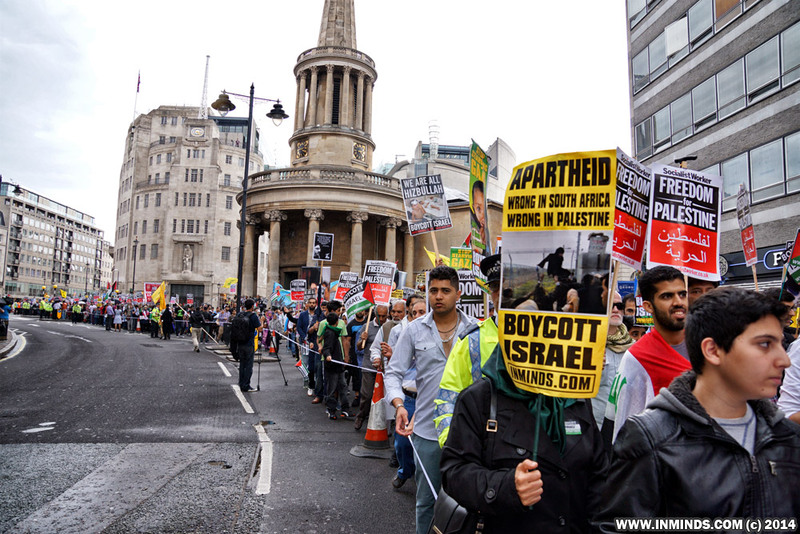 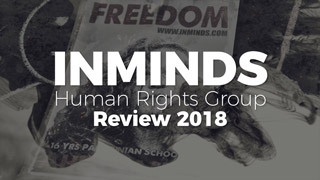 On Sunday 18th June 2017 Inminds joined thousands of Londoners from all walks of life, from all faiths and none, from all ethnicities and cultures, uniting for Palestine, for the annual international Al Quds Day in London. 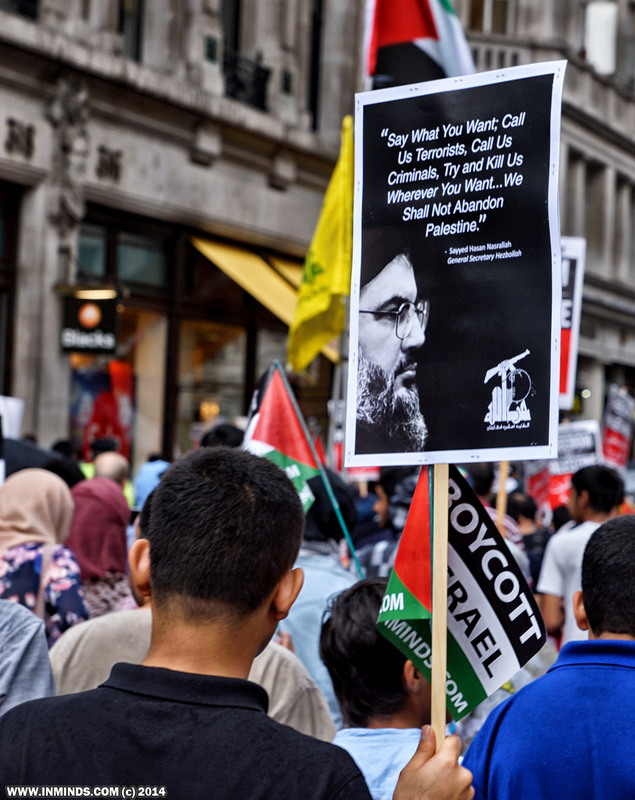 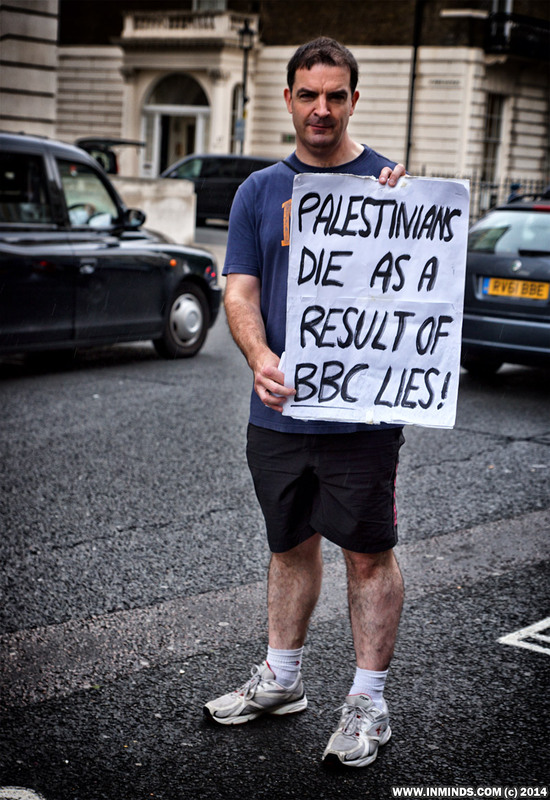 These are the placards that will be on display at tomorrow's London Al Quds Day. 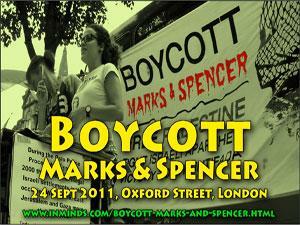 Please join us tomorrow, come and pick your favourite design! 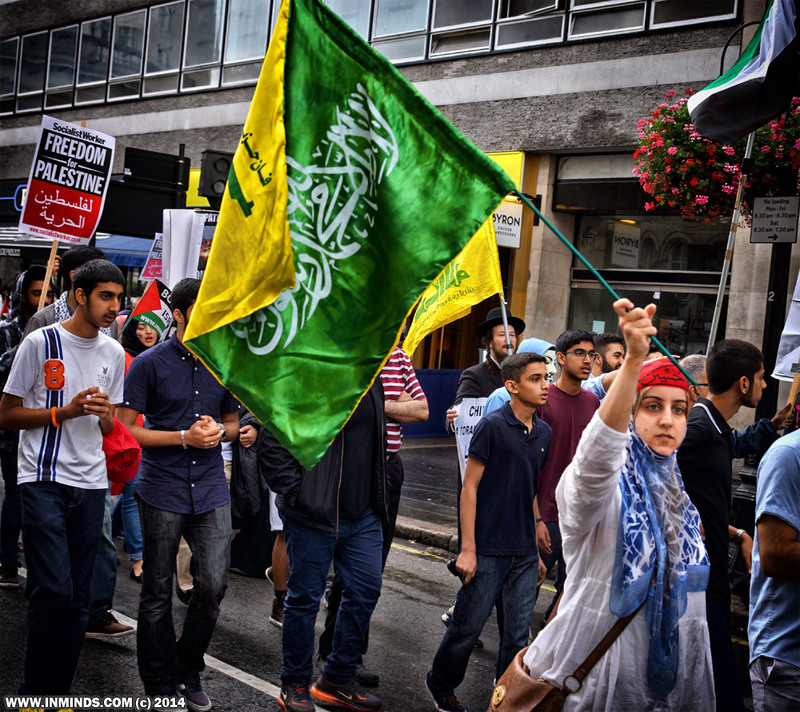 Photo & video report of the 2016 London Al Quds Day held on 3rd July 2016. 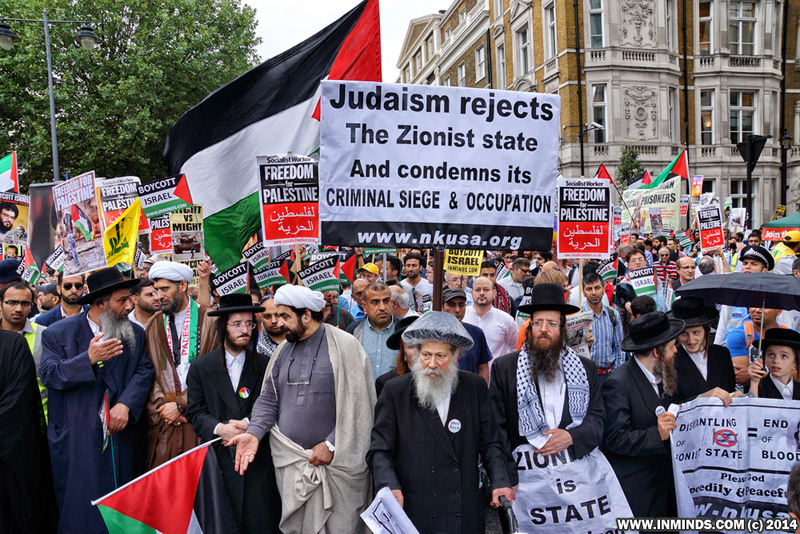 Al Quds Day - the last friday of Ramadan - is an international day of the oppressed when people from all backgrounds and beliefs, from across the world come together united in solidarity with Palestine. 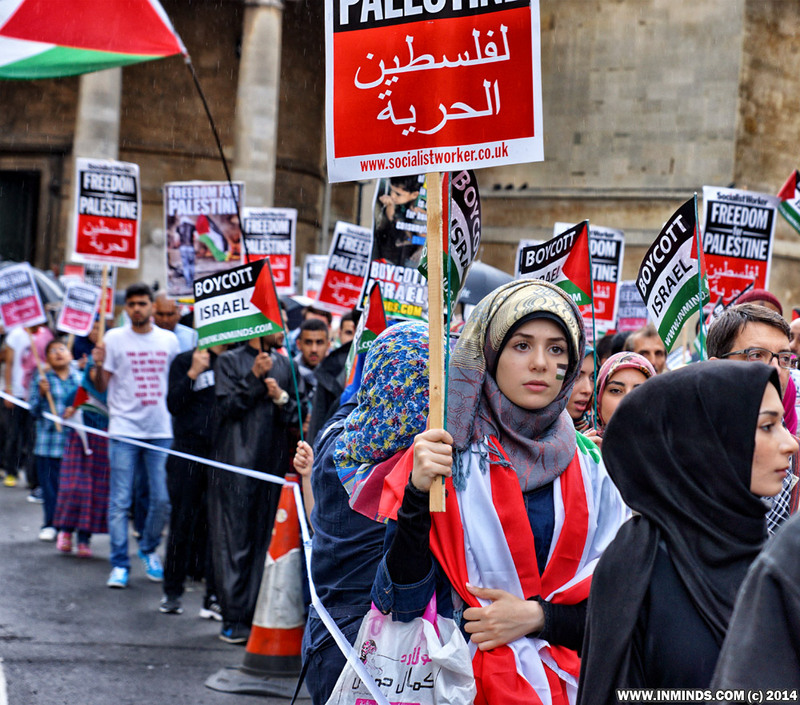 On the anniversary of the assault on Gaza in 2014, join us for the annual Al Quds Day demonstration on Sunday 3rd July 2016 - unite for Palestine! 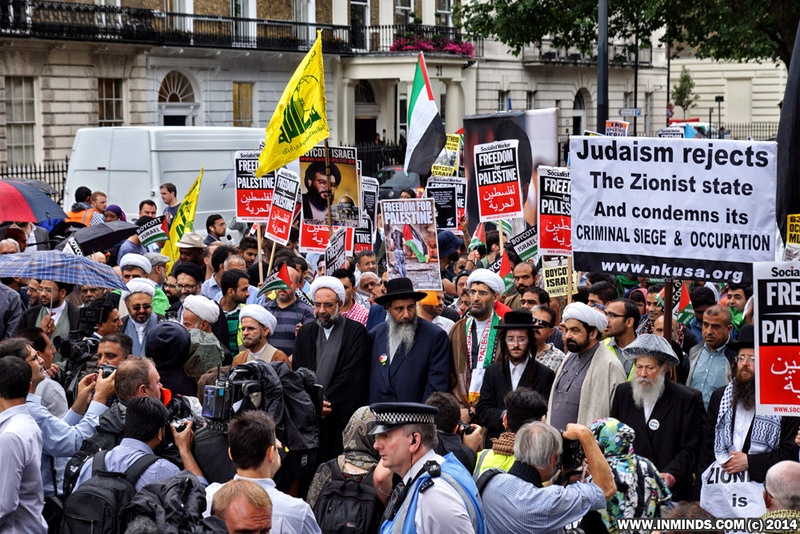 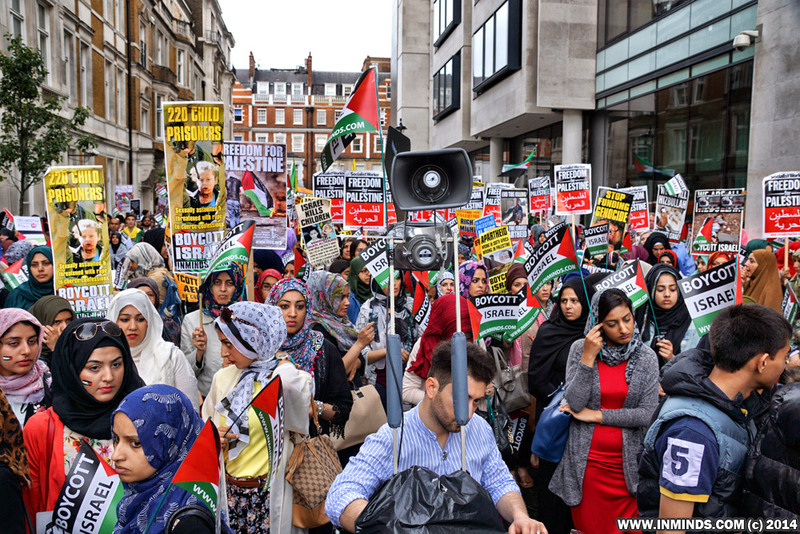 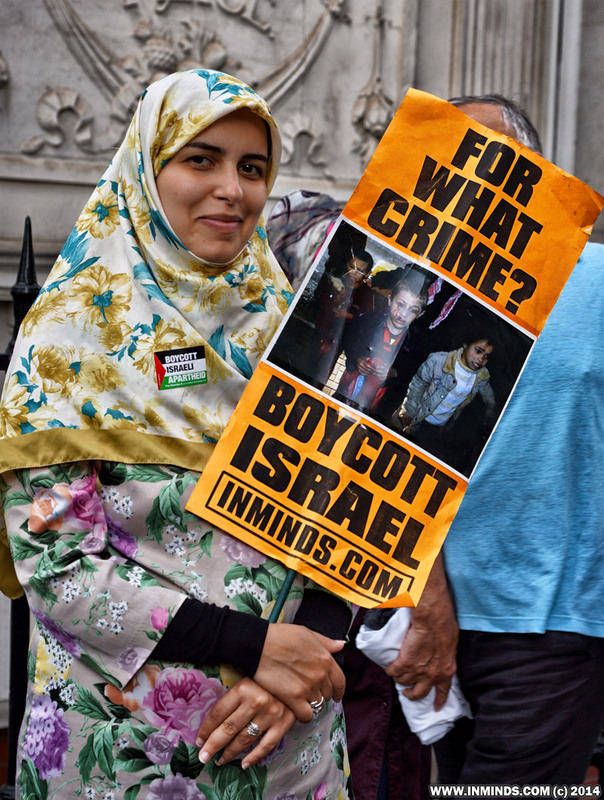 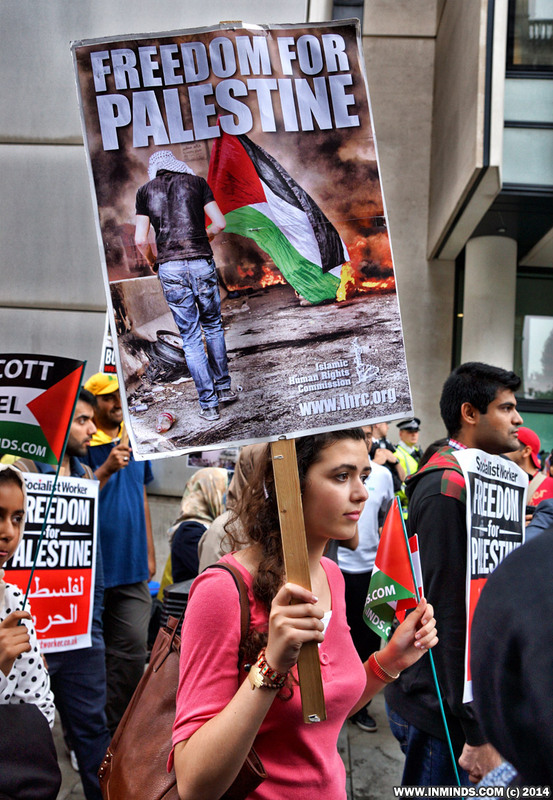 Photo & video report of the 2015 London Al Quds Day held on 10th July 2015. 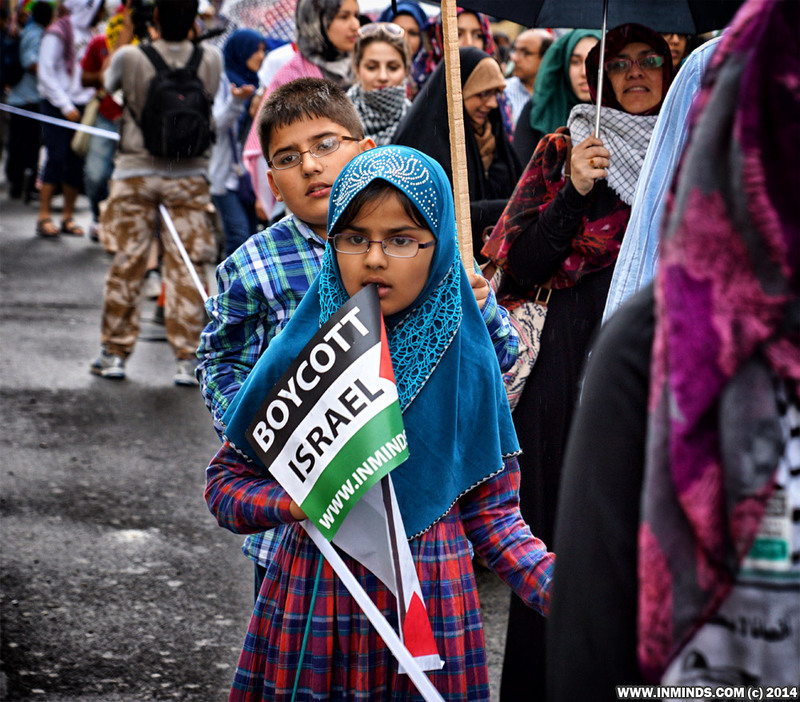 Al Quds Day - the last friday of Ramadan - is an international day of the oppressed when people from all backgrounds and beliefs, from across the world come together united in solidarity with Palestine.